Doing what she does best, dancing and being a happy baby, well toddler but I call her my baby. Yesterday we were lucky enough to be invited to Big City Moms Holiday Party which took place at The Play Room NYC located on the Upper East Side. 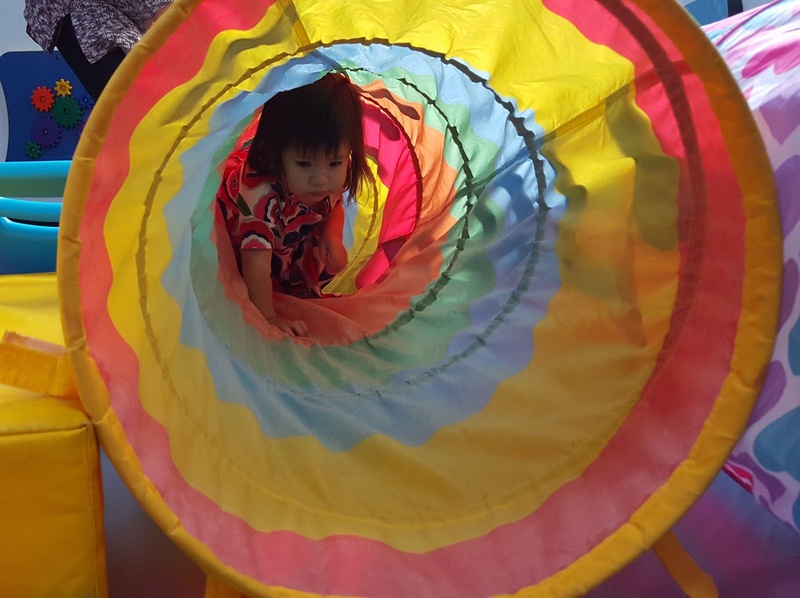 It was 10:30am till 12pm and Valentina was ready to play, play, play! 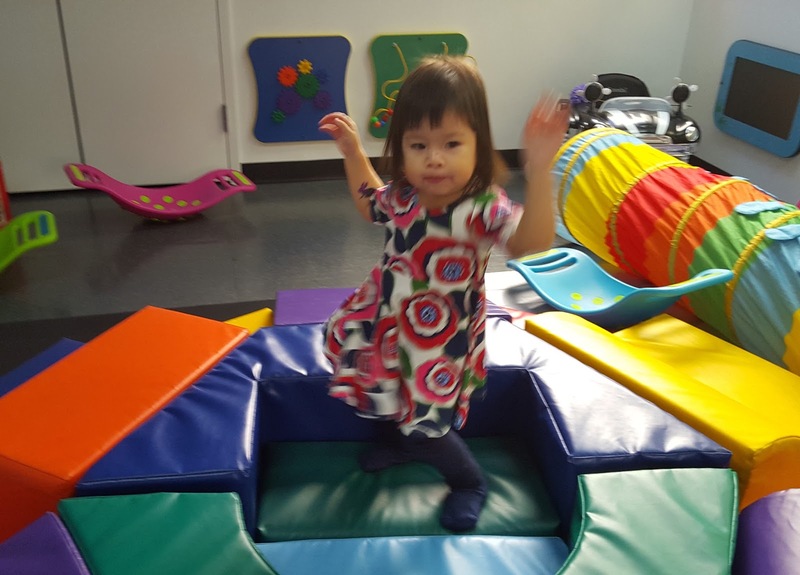 The Play Room NYC is a fun children play space, it is shoe free and nut sensitive. 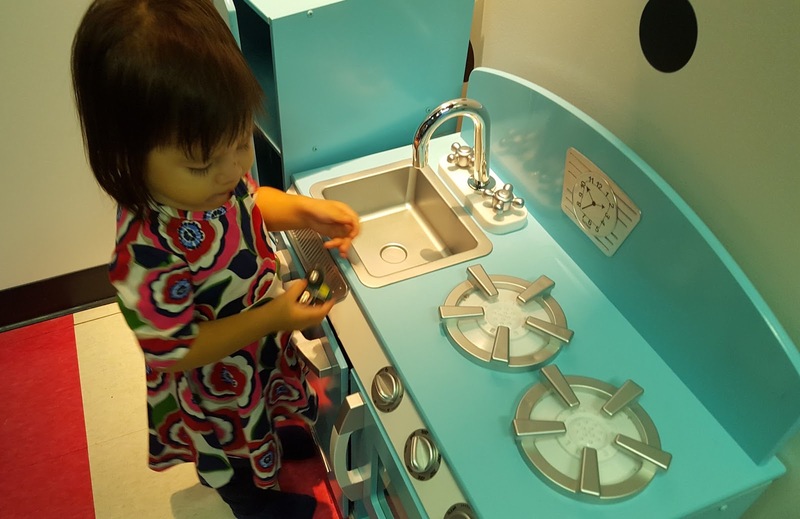 It is a great place for kids to let their imagination run free as well as them. There is so much space and things for them to play with. From a kitchen play area to a dress up area. The possibilities are endless and I'm sure you can see it through the pictures and Valentinas face. She loved dancing and playing with other little kids. 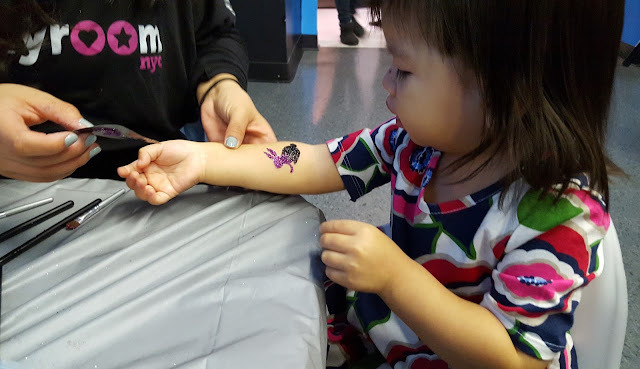 There was a tattoo area for the party and Valentina loves getting tattoos, that was one of her favorite party spots. She loved being able to run free and in a safe and clean environment. This play area is perfect especially for these cold days that are on their way. 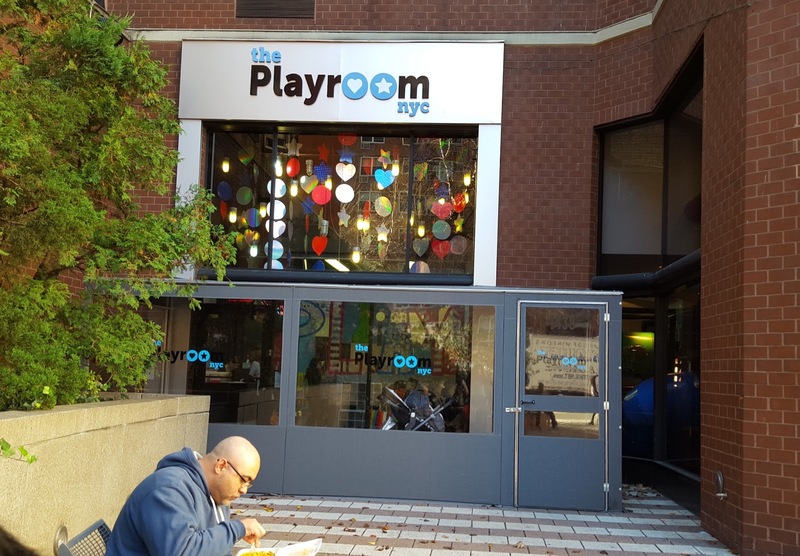 So if you live in NYC make sure to stop by The Play Room NYC (there is a fee for using the facility - you can check out all the info needed on their website) and let your kids run free. Thank you The Big City Moms and The Play Room NYC for having us.